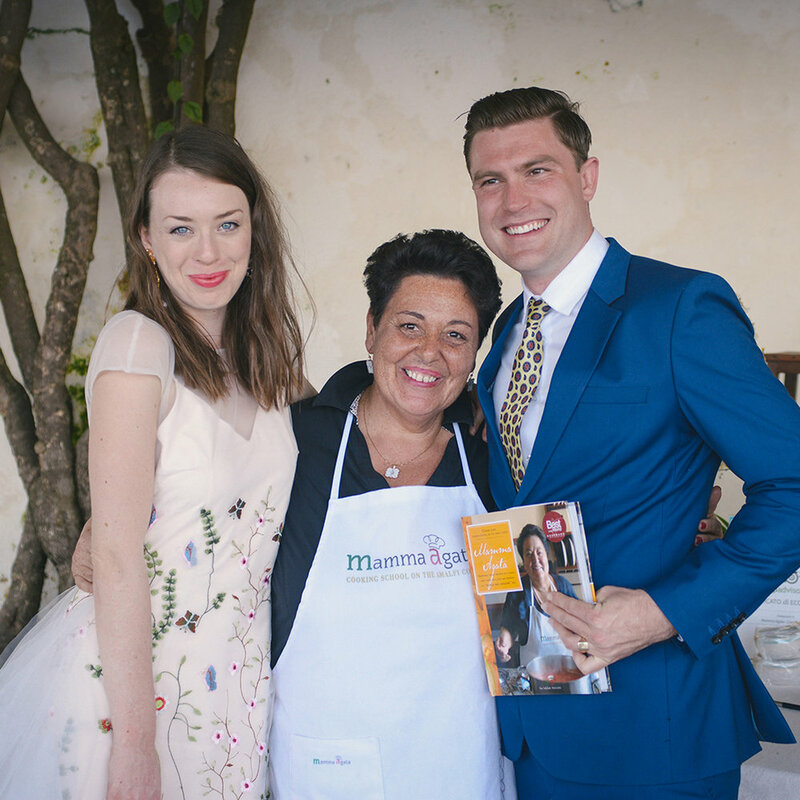 One of our favourite memories of our Italian roadtrip was the cooking class we enjoyed at the famous Mamma Agata's Cooking School in the sweet town of Ravello. 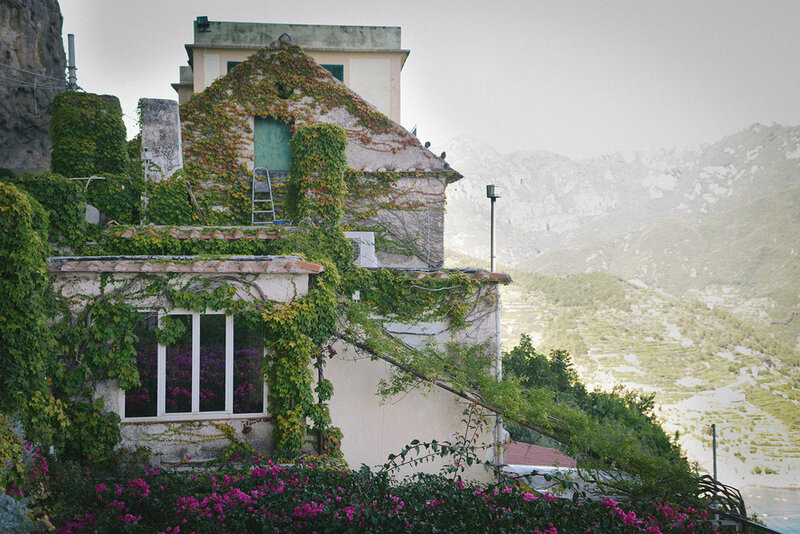 The course takes place in Mamma Agata's private rooftop home and overlooks a spacious garden brimming with lemon trees, flowers and the very vegetables used in her wonderful dishes. Your host Chiara will have you instantly feeling at home and share with you the very heart and warmth of Italian culture. 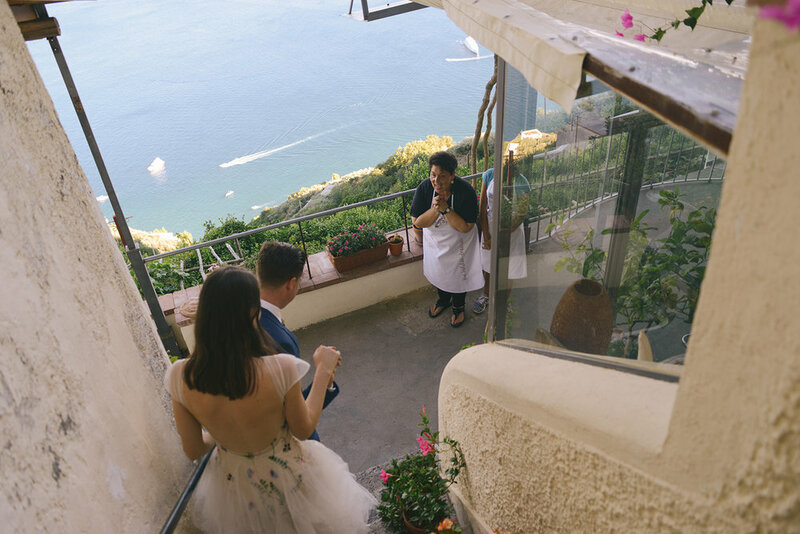 Enjoy a cooking class with your love and then stay for a lingering luncheon among the olive vines, stealing bites of Mamma Agata's famous lemon cake and sipping on glasses of limoncello.